There are many ways you can support StopSO, from voting for us to making a donation! Scroll over an image to find out more. 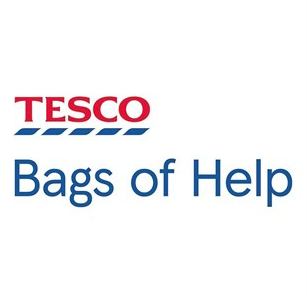 Keep an eye out at your local Tesco store and vote for StopSO UK. 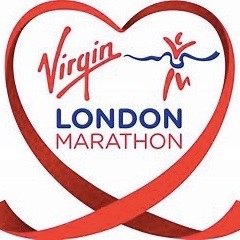 We are delighted to have a place in the Virgin London Marathon 2019. Click on the link below to meet & sponsor our runner ! Donate to StopSO by Cheque. 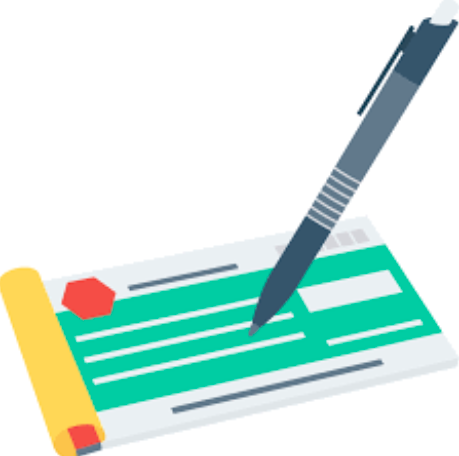 Make payable to StopSO UK, send to StopSO UK, PO Box 126, Caldicot, NP26 9BN. Please write your address on the reverse to Gift Aid. 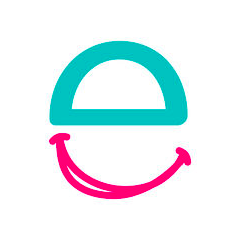 Click on the link below, 'Donate to Charity' and search StopSO to make a one-off donation or a monthly donation. 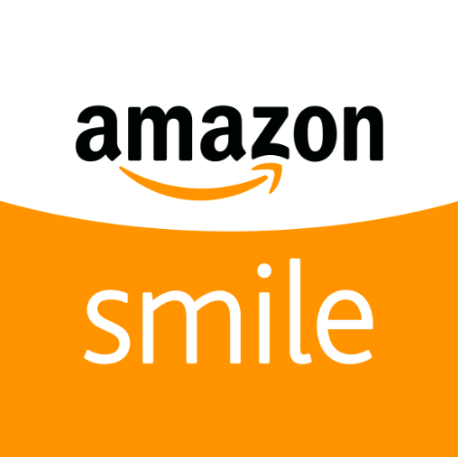 Login to your Amazon account through www.smile.amazon.co.uk, choose StopSO UK as your charity and shop, its that easy ! Click the link to register and raise money for StopSO at no cost to you !